If you haven’t had a facial with us before, please book a 15 minute free consultation with us beforehand. For any facial treatments your skin needs to be analysed through this consultation and treated accordingly. This consultation also helps you acquire general and product knowledge as well as a customised product regime to suit you. We only use Aveda’s gentle plant based products in any facial treatment. A facial designed especially for you & your skin. 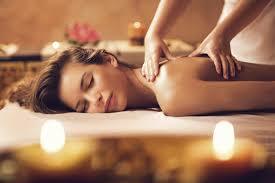 A skin analysis is followed by your bespoke facial. 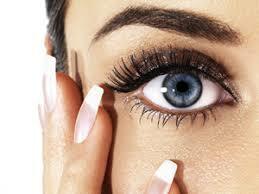 Get your eyebrows and eyelashes professionally tinted and shaped. Speak to us about our treatments and visiting for a patch test.